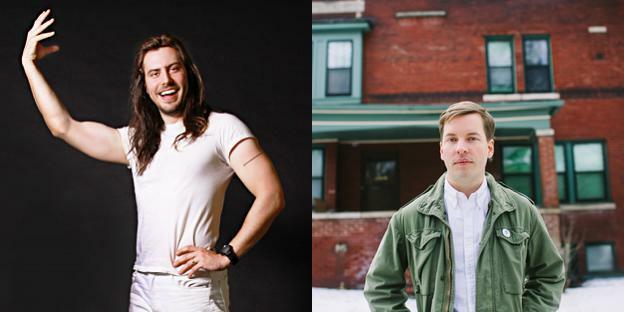 This week’s episode of the Talkhouse Podcast features Andrew W.K. and Albert Hammond Jr. (The Strokes) in an insightful, hilarious conversation. It was recorded in front of a live audience at South By Southwest and is a collaboration with TuneIn. 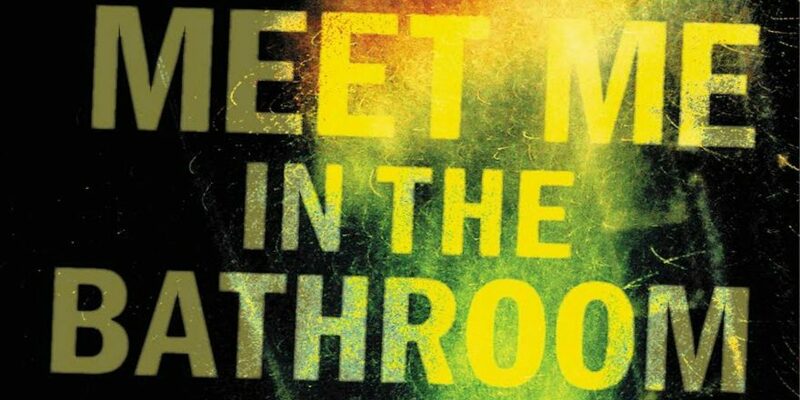 Veterans of NYC’s turbo-charged indie-rock aughts, Hammond and W.K. 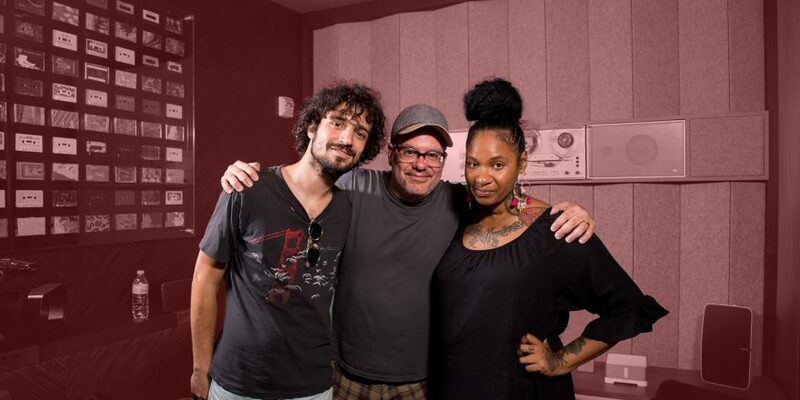 are currently making some of the most vital music of their careers. 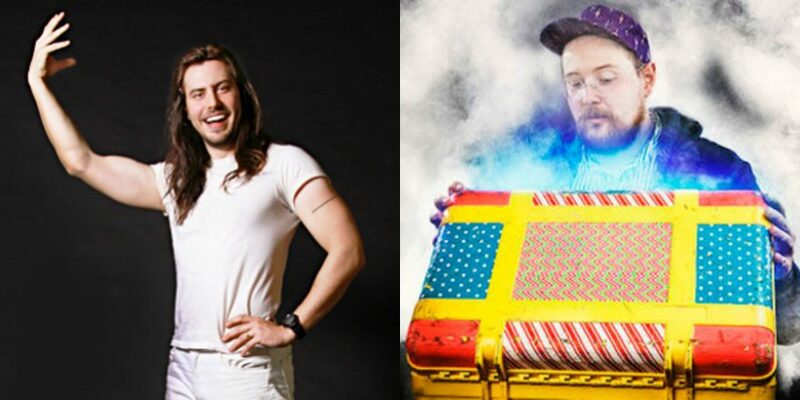 When the two caught up for this podcast chat, they naturally talked about their new albums, Francis Trouble (Hammond) and You’re Not Alone (W.K.) But they certainly didn’t stop there; this conversation also covers the pluses and minuses of total creative control, curating the live show experience for their fans, the joys of picking one’s nose, glow-in-the-dark condoms, and how Hammond received inspiration for his alter ego … from his dog. 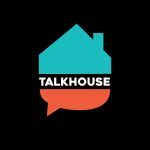 Party this podcast, and subscribe now to stay in the loop on future episodes of the Talkhouse Podcast. Today’s episode was recorded by Dutch Worthington and co-produced by Mark Yoshizumi.